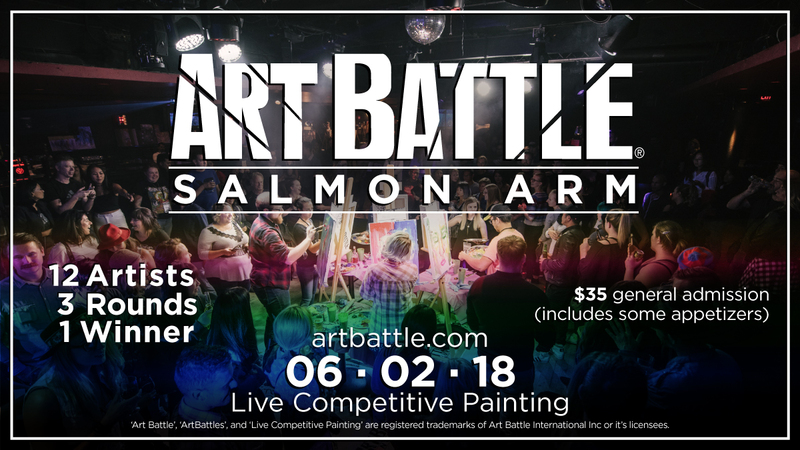 Art Battle® can’t wait to be back in Salmon Arm! 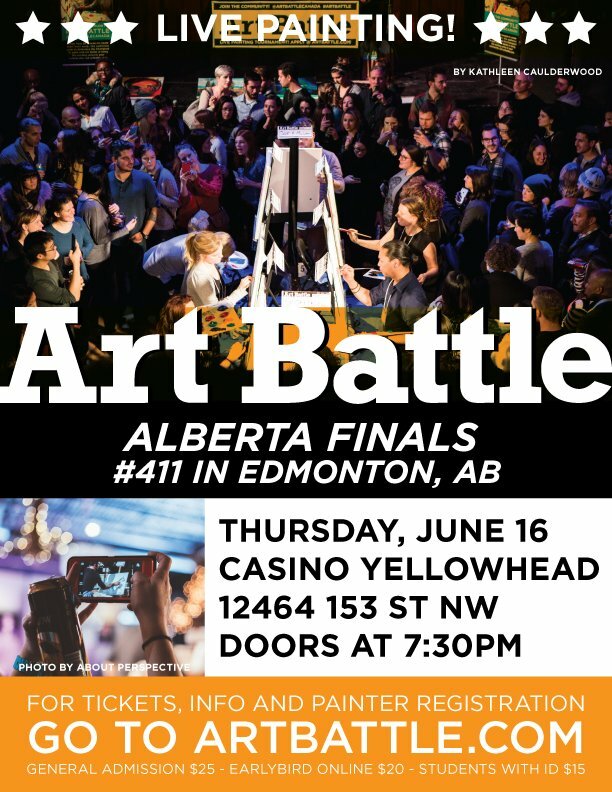 Join us for an inspiring night of live arts, creativity and community at the Salmon Arm Curling Club. 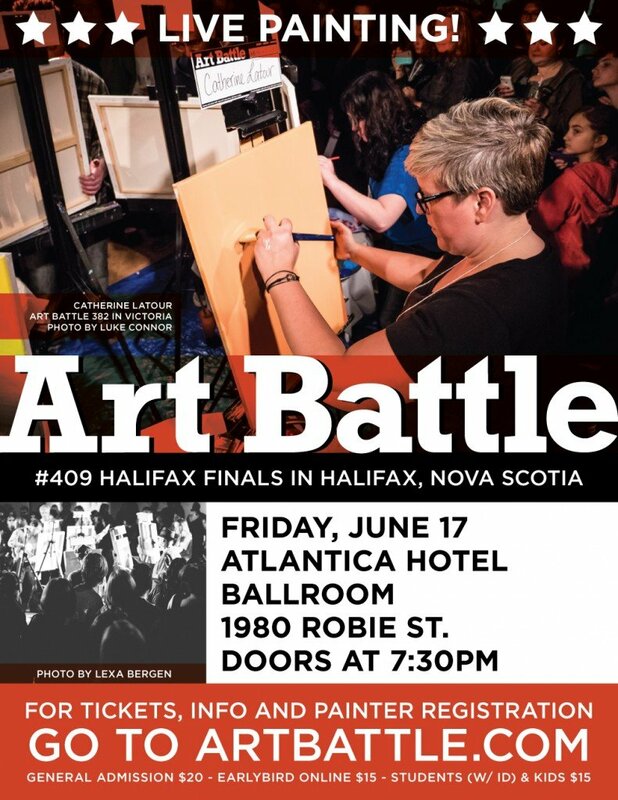 Come watch as 12 incredible painters battle the clock and each other to turn blank canvases into beautiful works of art which will be available to purchase through silent auction. 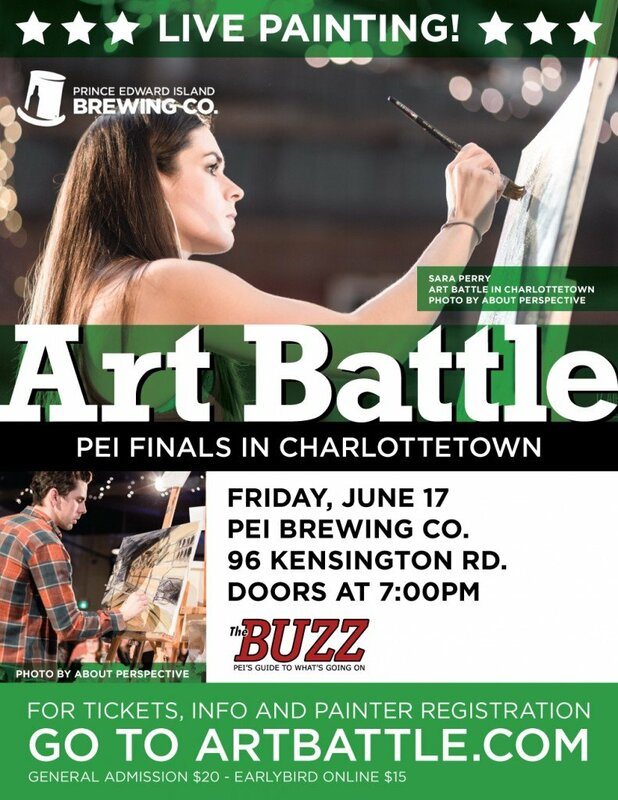 Audience vote determines the winner!